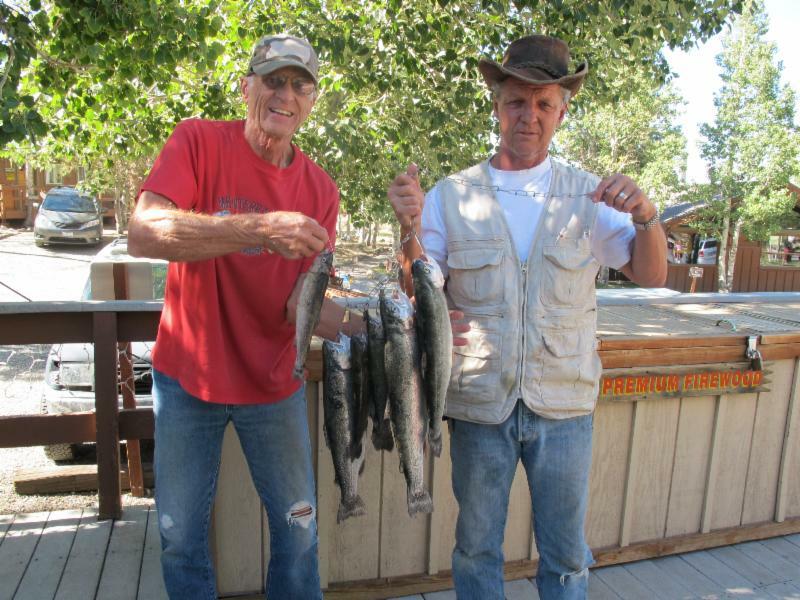 The Convict Lake Resort stocked the lake with 400 pounds of trophy trout on August 26th. It was a quiet week and I didn't see too many of these lunkers get pulled from the lake. That means there are still quite a few toads to be hooked. 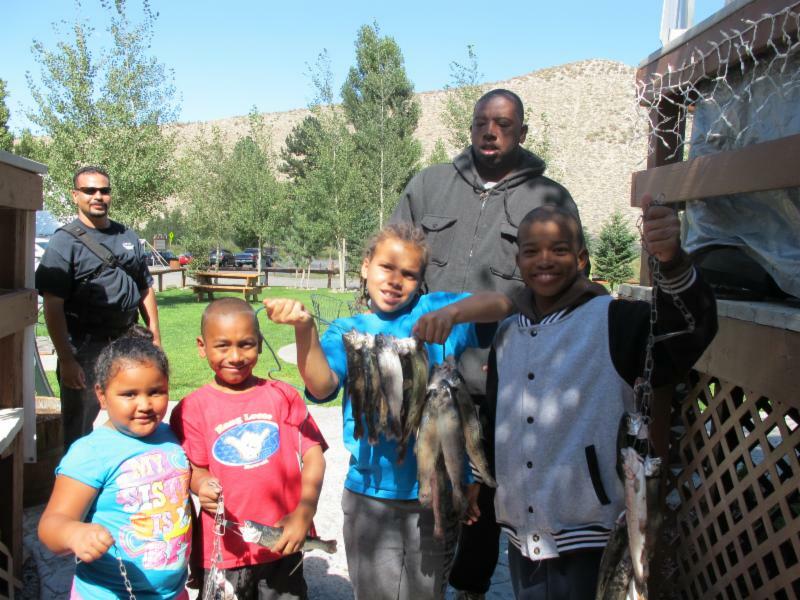 We will be planting these trophy trout on two more dates this September. One stocking will be mid-September and the second at the end of the month. 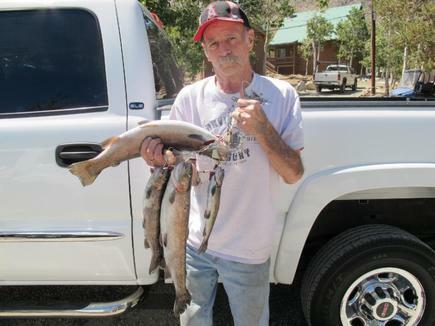 Congratulations to Tim Buzbee from Lakewood, CA with a nice rainbow pulled from Convict Lake along the South Shore. 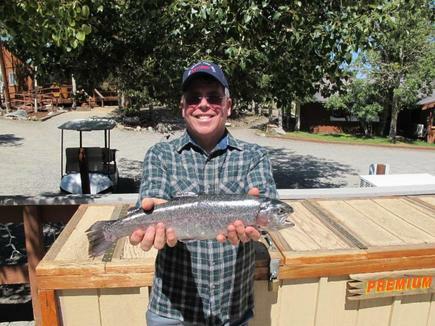 He was using garlic Powerbait when he scored this 2 pound 13 ounce rainbow. Great job Tim! 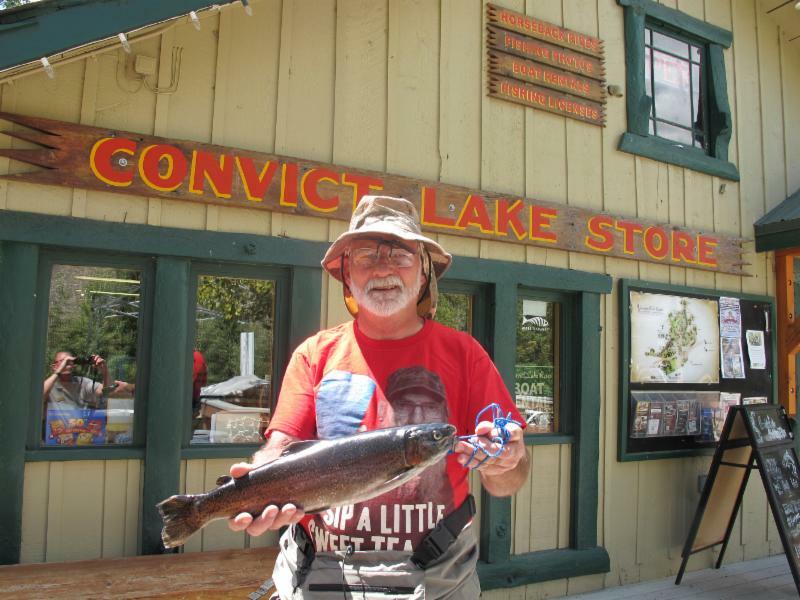 I received a report that an angler did well with a Royal Coachman Fly along the North Shore. I also suggest giving a Stimulator a try. Gold/red or silver were the best colors for lures. For trolling use a Needlefish,Tasmanian Devils or Marvel Fly Lures. The most successful Powerbait color was yellow. Any Powerbait with garlic is always a deathly choice. Using a garlic dip can also increase the number and size on the fish you catch. The South Shore was the hottest spot this week. Other locations fishing well were the Inlet, Jetty, North Shore and Hangman Tree location.